A brief history of the Grainger Museum. The Grainger Museum is the only purpose-built autobiographical museum in Australia. Its fascinating collection contains not only objects directly related to Percy Grainger's compositional career, such as scores and manuscripts, but also more than 50,000 items, including diaries, ethnographic objects, furniture, decorative arts, photographs, artworks, clothing and correspondence with famous and not-so-famous contemporaries. Grainger began planning the Museum after his mother's death in 1922 and it was officially opened in December 1938. The building was designed by the University's architect, John Gawler of the firm Gawler and Drummond, in close consultation with Grainger. 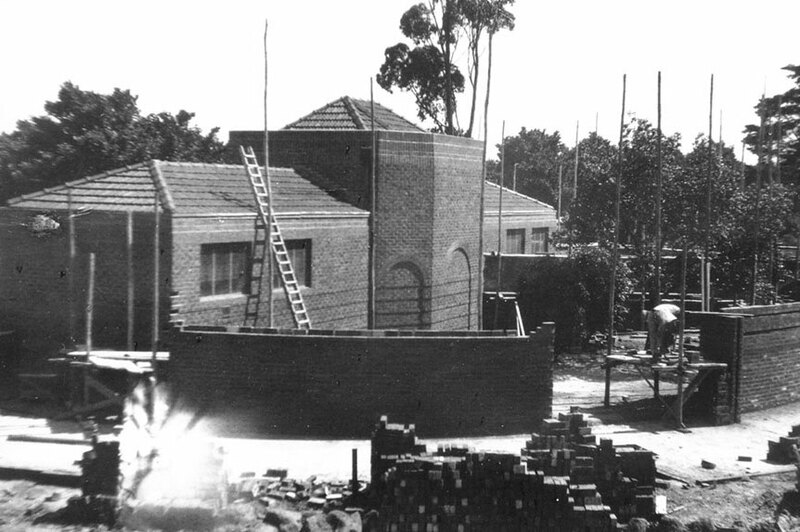 The Museum's historical and architectural significance is recognised by the building's inclusion on the Register of the National Estate and the Victorian Heritage Register, and its classification by the National Trust of Australia (Victoria). In 1955, Grainger set down his revised Aims of the Grainger Museum, outlining his 'cosmopolitan and universalist outlook on music'. Grainger's wide ranging interests have resulted in a unique Museum with broad appeal, a must-see for locals and tourists alike.